Knut Miller was among the first users to process Ceramill Sintron, when it was launched in 2013. Since then, he's been enthusiastically fabricating restorations out of the CoCr sinter metal many times. Today he shares handy tips about the handling. 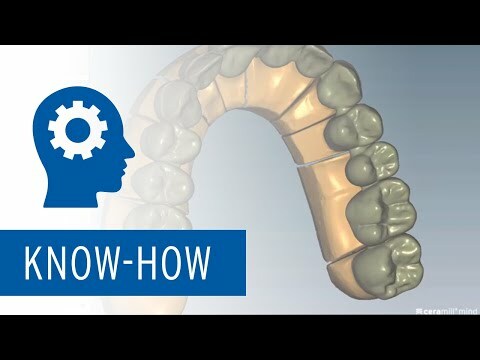 One of the above displayed dentures was created digitally - can you guess which denture’s which? Read the full case study to find out.